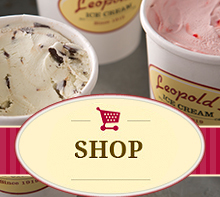 At Leopold’s ice cream parlor, you’ll get a sprinkling of vintage soda-fountain charm with your scoop. 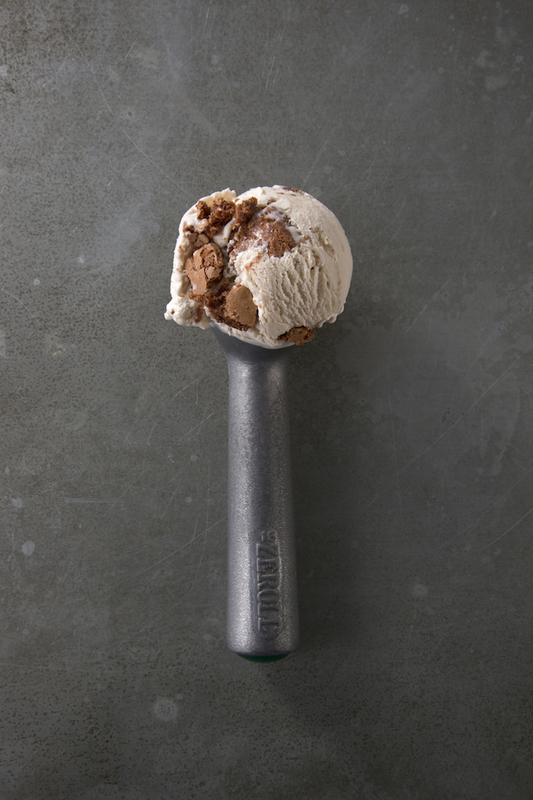 Every flavor is still made one batch at a time according to a nearly century-old top-secret family recipe handed down from the original Leopold brothers. Their hallmark flavor is Tutti Frutti, a retro rum-based scoop studded with candied cherries, pineapples and pecans that was famed lyricist Johnny Mercer’s go-to. Chocolate fans should go for the perennially popular Chocolate Chewies & Cream, vanilla ice cream strewn with pieces of pecan brownie cookie made according to the original recipe from local institution Gottlieb’s Bakery.